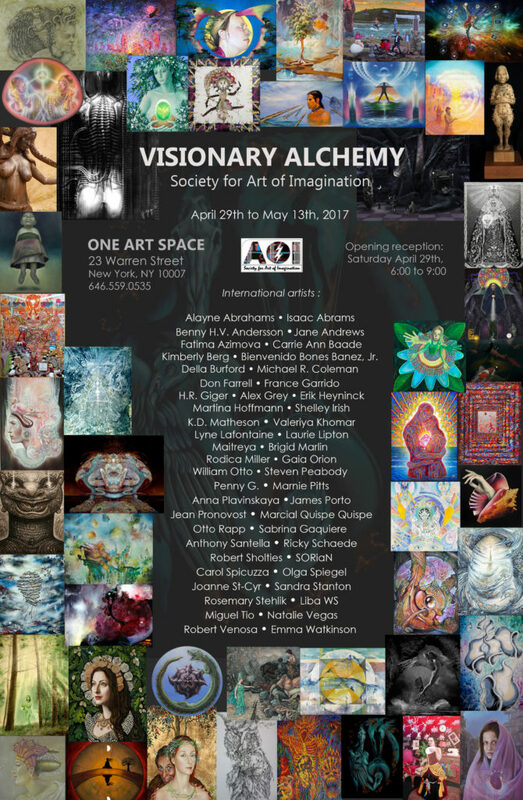 My drawing “Sentinel” will be in this exhibition “Visionary Alchemy” opening on Saturday the 29th of April. All are welcome to attend the reception 6-9pm. 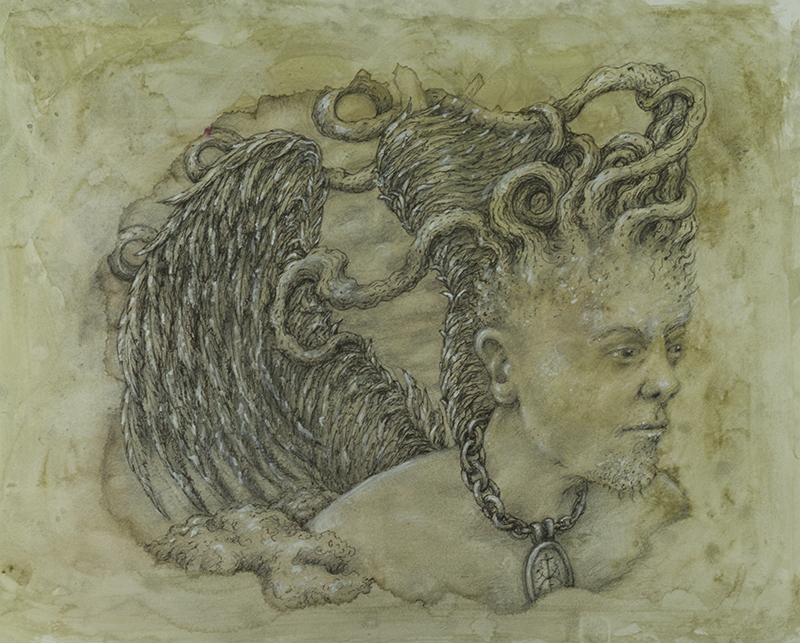 Contact the gallery, One Art Space for information and availability of art work.